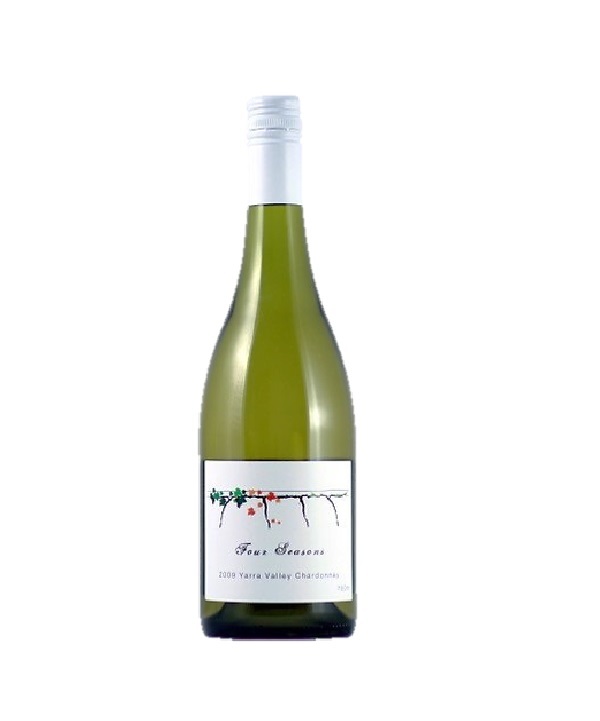 This wine is a complex and delicious example of what a cooler climate chardonnay can be. Bright pale yellow in appearance it displays tantalizing aromas of fleshy stone fruit with a hint of nuttiness. The palate is well rounded and balanced, fantastic primary fruit flavours of peach and nectarine that swirl around the mouth supported by the subtle vanillin French Oak. The finish is clean and crisp.